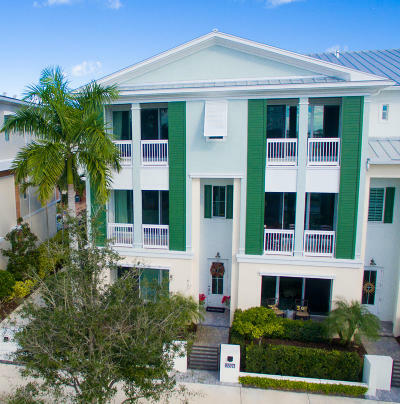 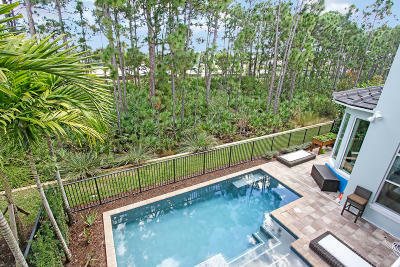 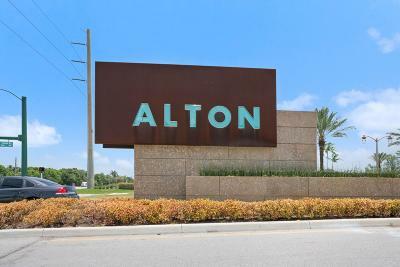 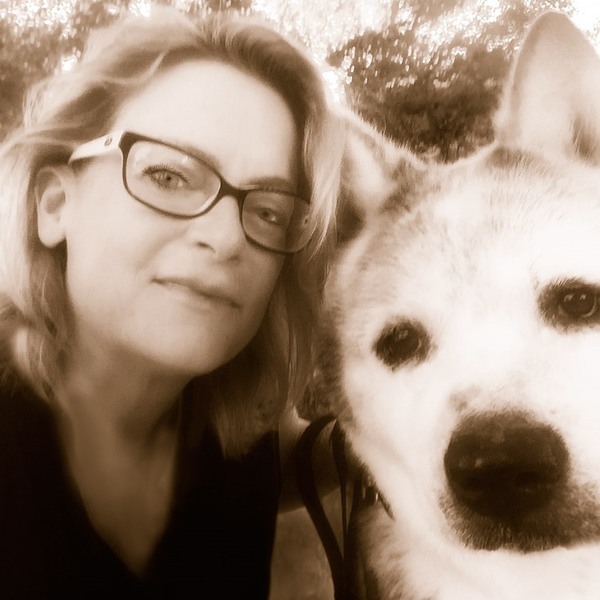 Introducing ALTON in Palm Beach Gardens! 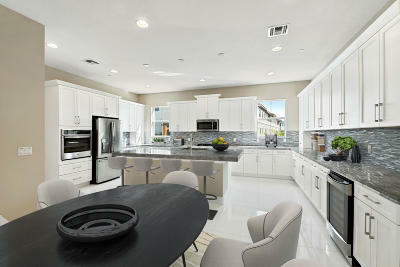 There's nothing more satisfying than moving into a brand new home by Kolter. 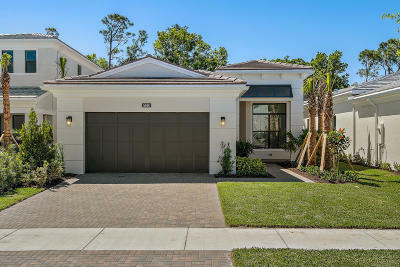 Alton, located just east of I-95 gives new home buyers thrilling options in contemporary architecture. 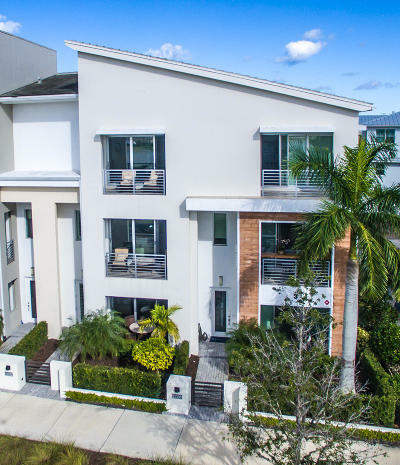 From townhomes to sprawling EDGE homes, you'll be in awe of the elaborate interior design and exterior elevation options. 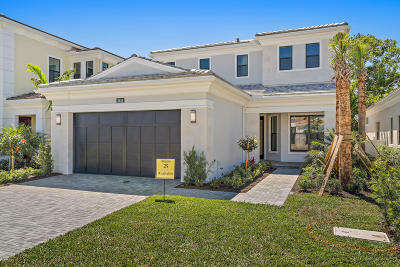 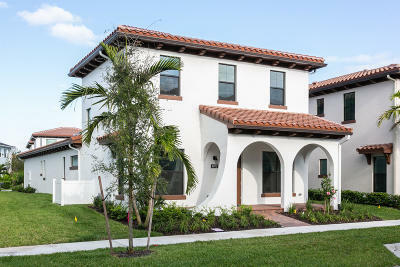 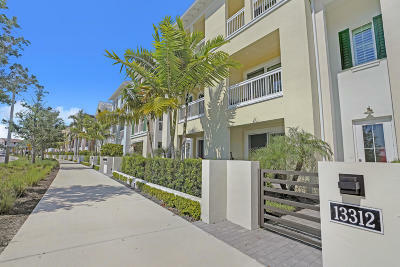 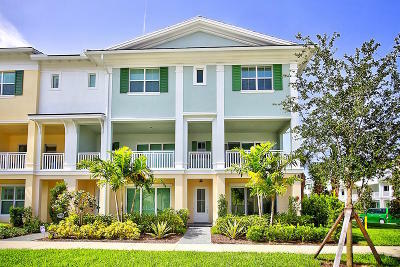 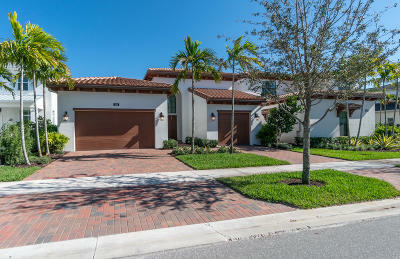 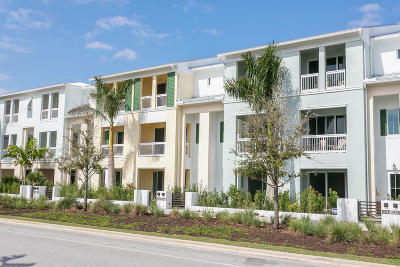 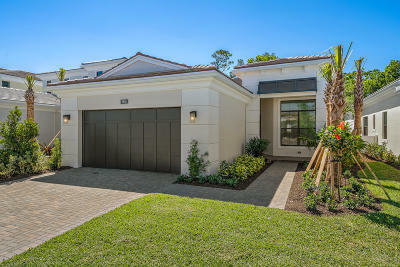 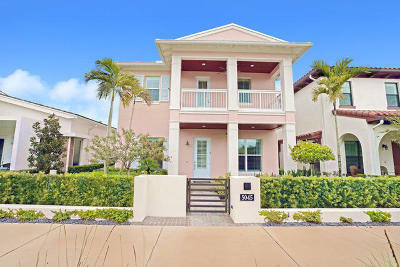 To schedule a tour of ALTON homes, please call Denise Copeland at 561-308-0007.